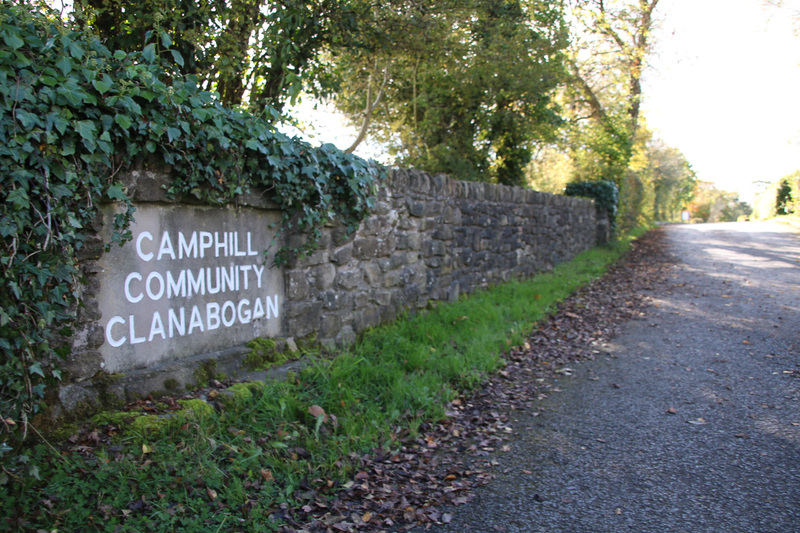 Camphill Community Clanabogan lies on 116 acres (52 hectares) of land in the beautiful rolling countryside of Co. Tyrone, 4 miles (6 km) from the town Omagh. It began in 1984 and now over 75 people live here in a variety of shared households. In this therapeutic life sharing community, adults who have learning disabilities live and work together with co-workers and their children. The first Camphill Community was founded in Scotland in 1940 by the Austrian Dr Karl König and a group of friends. Now there are over 100 communities worldwide. The Camphill concept, named after the first community house in Aberdeen, is an attempt to live a new kind of community life, to include people of many nationalities and people with different talents, strengths and weaknesses. Most people, whether disadvantaged or not, find that as well as encountering struggles and challenges, they meet interesting and rewarding experiences. People of all abilities learn new skills, grow and develop. Please refer to our Camphill NI page for more extensive information on the Camphill Movement. In this environment every person is recognised as an individual. Although some have disabilities which present difficulties, each one is a valued member of Clanabogan Community and of the human community.